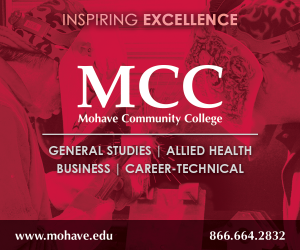 Mohave Community College strives to meet the growing workforce needs of business and industry and to provide opportunities for small business development. 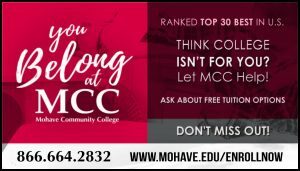 MCC has campuses in Kingman, Lake Havasu City, Bullhead City and Colorado City, and an extensive distance education (online) program. Students can learn in the classroom days or evenings, online or a combination. MCC offers programs that provide students with the skills, training and education they need for rewarding and high paying careers. 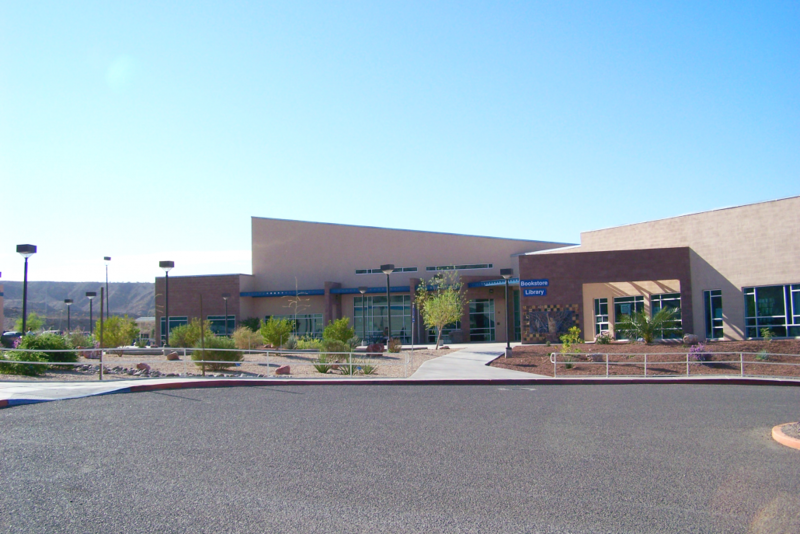 Mohave Community College was established as a county college by a vote of the people in 1970. 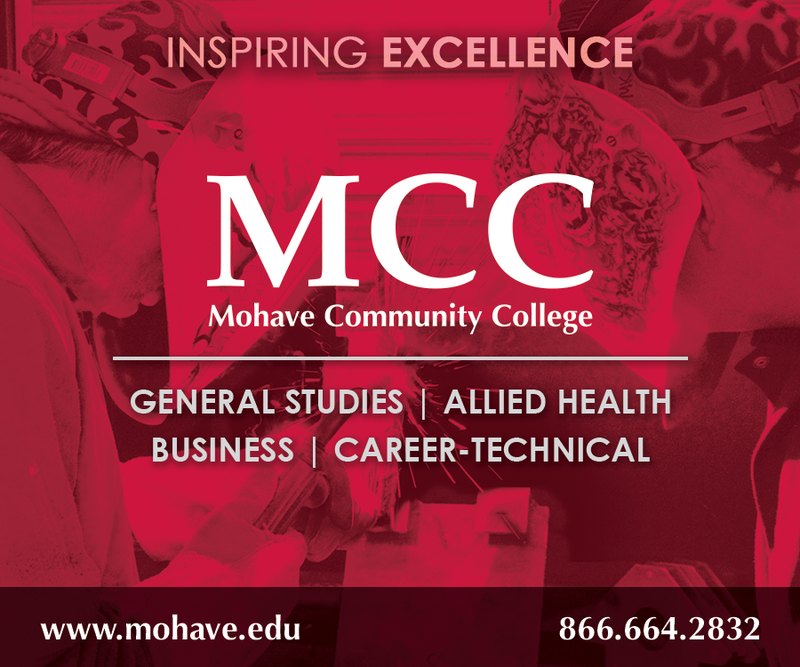 MCC is inspiring excellence, offering more than 60 degrees and professional certificates, with campuses in Kingman, Lake Havasu City, Bullhead City and Colorado City, and an extensive distance education (online) program. Students can learn in the classroom days or evenings, online or a combination. MCC offers programs that provide students with the skills, training and education they need for rewarding and high paying careers. 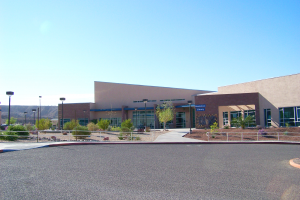 You can afford Mohave Community College and increase your future earning power. Financial advisors can help you with grants, scholarships, student employment, tuition payment plans and loans. MCC also offers easy credit and degree transfers to nearly 20 partner universities in Arizona. 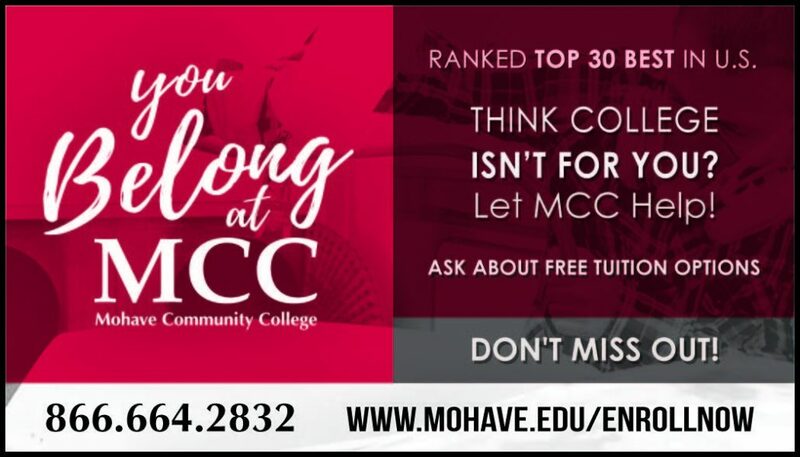 Students pursuing a bachelor’s degree will save about $15,000 by first getting an associate’s degree at MCC, then transferring to one of MCC’s partner universities.